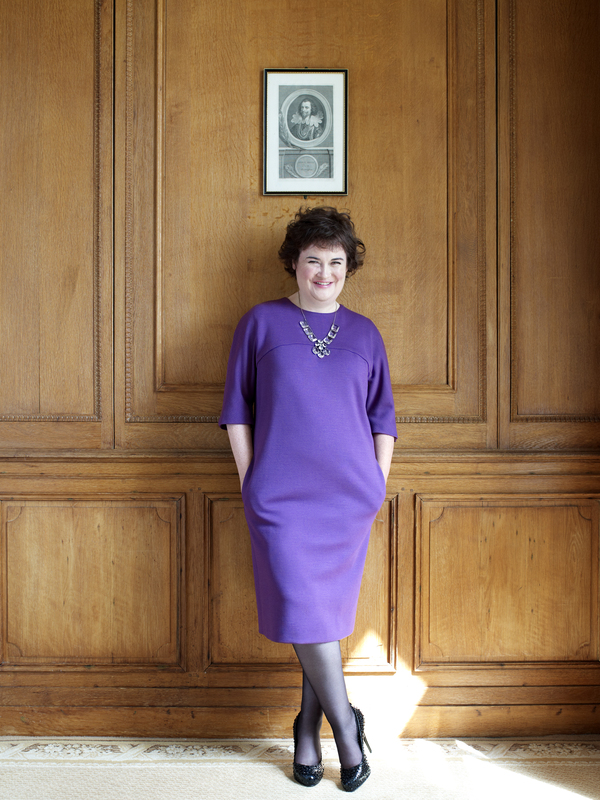 Hugh Stewart shoots Susan Boyle, star of Britain's Got Talent, for Harper's Bazaar in her first major magazine interview. The images have shown up everywhere causing quite the stir. Check out the video to see Hugh in action!! !